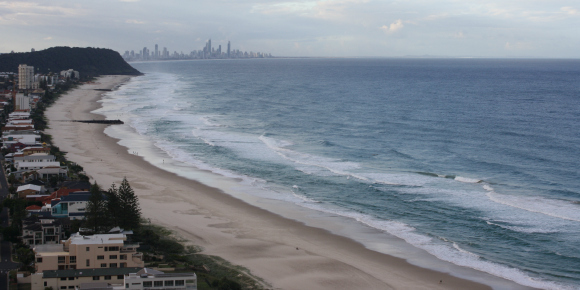 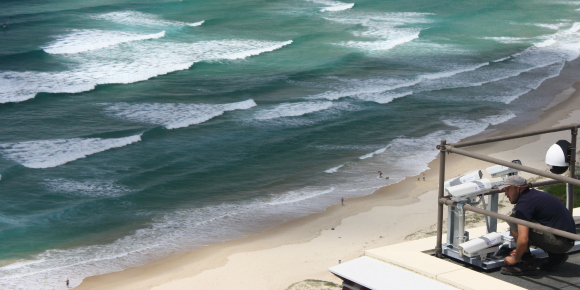 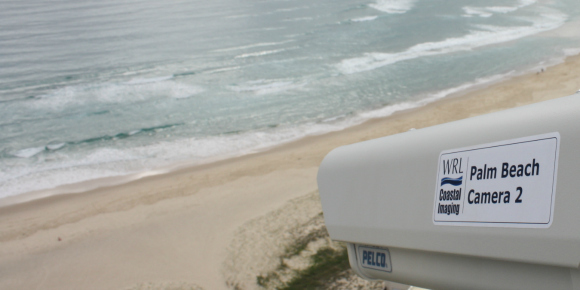 Between 2004 and 2008 the Water Research Laboratory assisted Gold Coast City Council by providing quantitative and independent monitoring of coastal processes at Palm Beach, and the changes that occurred, in response to the Palm Beach Beach Protection Strategy (PBBPS). 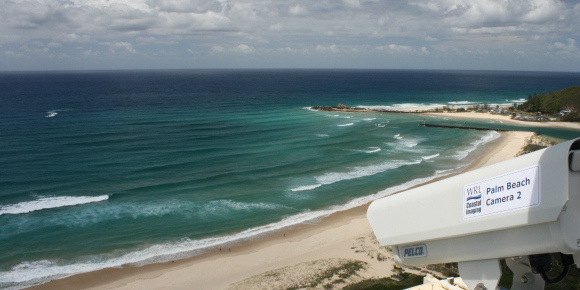 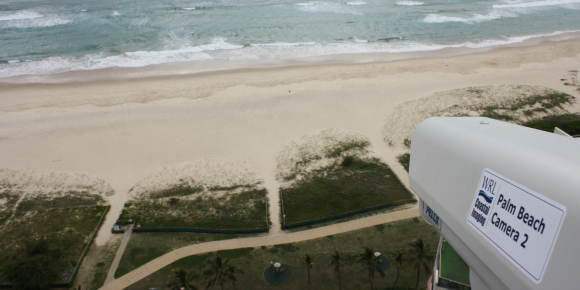 Digital images of the coastline were captured every daylight hour by WRL from five cameras mounted on the roof of an apartment building. 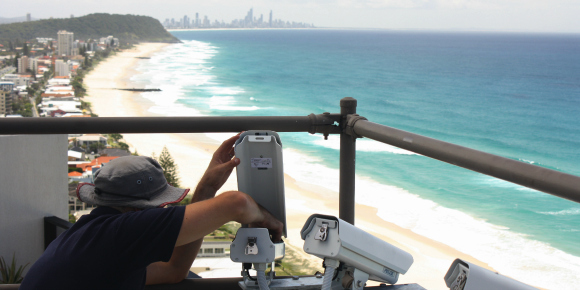 These images were then analysed, to measure changes to the central Gold Coast coastline. 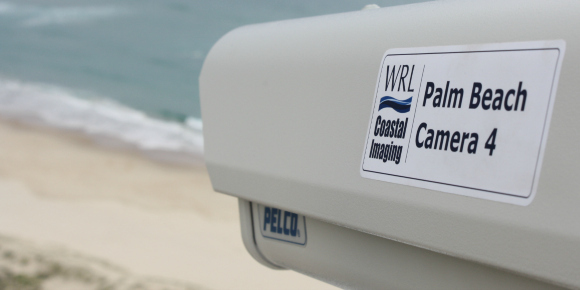 WRL have recently recommenced this monitoring project, with the new stations to be operational in early 2014. 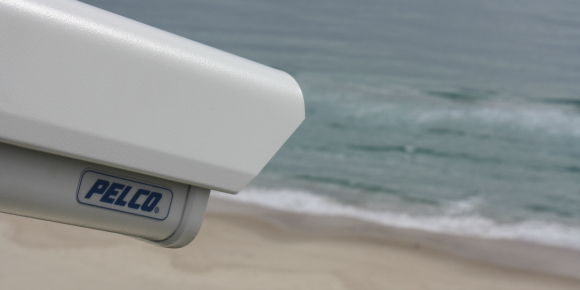 Due to technological advancements and station upgrades, the five cameras now collect images half hourly. 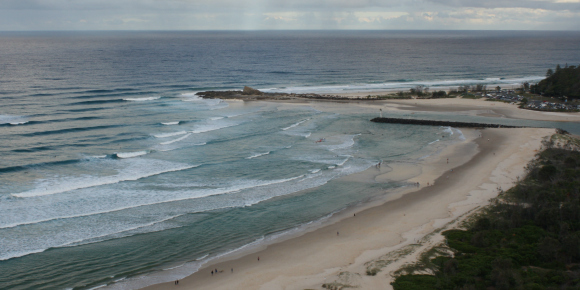 Recent images from the station can be viewed here.